A day after it hinted that Logan Paul may face “further consequences” for his controversial “suicide forest” video, YouTube has hit the embattled star with a significant punishment. It has announced that Paul will be removed from the exclusive Google Preferred advertising tier. In addition, he will not appear in the next season of a YouTube Red series in which he previously starred, and a YouTube Red movie that was set to feature him in a leading role has been put on hold. 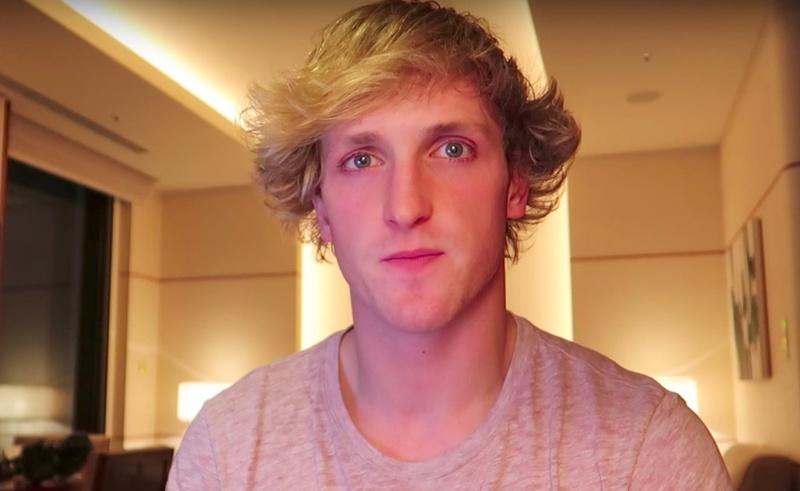 In the days after Paul posted an insensitive vlog that featured the body of an apparent suicide victim, YouTube only took one action against him: It gave him a strike for violating its community guidelines, which prohibit “violent or graphic content.” Now, it has meted out more serious discipline. By removing Paul from Google Preferred, YouTube will prevent him from benefiting from the premium ad rates that platform generates. As part of his punishment, Paul will not star in the fourth season of Foursome, which previously featured him and fellow YouTube star Jenn McAllister. His work on the YouTube Red subscription platform also included a major role in The Thinning, a dystopian sci-fi film. Its planned sequel, The Thinning: New World Order, is the project that has been put on hold.